Arthur Papakotsias, Neami National Chief Executive Officer, has resigned from his role, effective 21 December 2018. 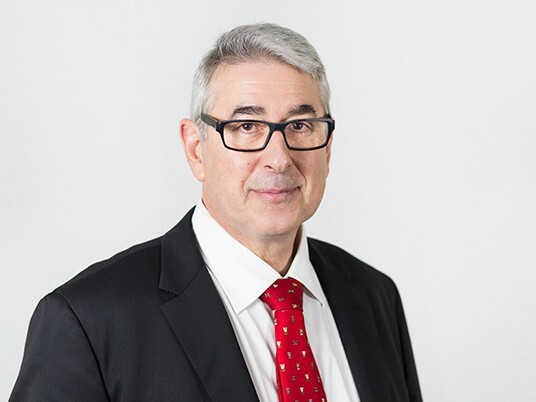 For over 27 years, Arthur has led the development, growth and success of Neami National, taking it from a small service based in Melbourne’s north east to the national organisation it is today, supporting more than 9,000 people a year to achieve better mental health and wellbeing. Despite the many challenges and changes to the mental health sector along the way, Arthur’s leadership has ensured that Neami’s vision, mission and values have remained at the forefront of the services we provide. On behalf of the Board of Directors, I’d like to acknowledge Arthur’s enormous contribution to Neami over so many years. I know he will be greatly missed. Arthur will be leaving Neami to take up an opportunity closer to home, at a youth mental health organisation based in Western Australia. Arthur has agreed to stay on until 21 December, which means that he will be able to actively support a seamless transition and that the recruitment process for a new CEO will be well underway prior to his departure. Arthur leaves big shoes to fill, but we look forward to appointing a new CEO early in the New Year. Joe Cassar, General Manager Service Development will take on the role of Acting CEO from 22nd December until late January 2019.